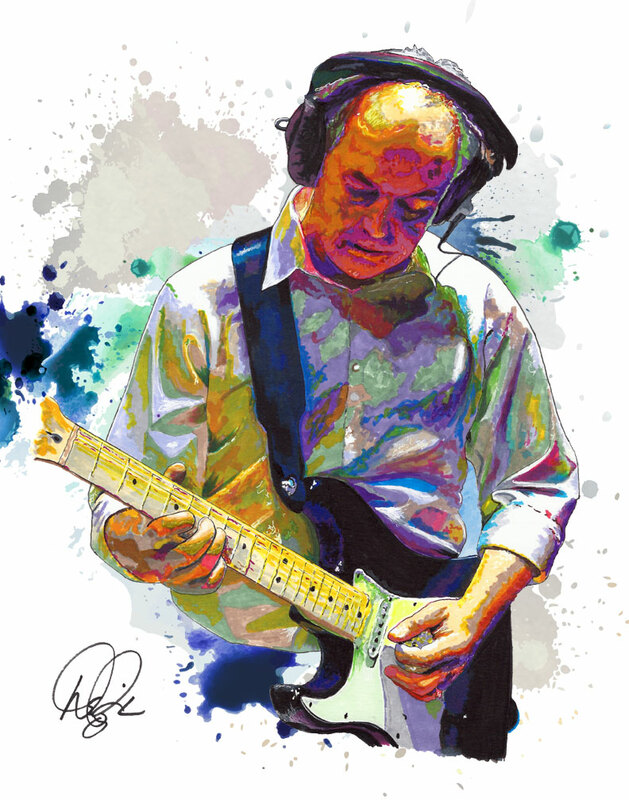 Phillip Foxley is a songwriter/guitarist from North Wales in the UK. He first picked up a guitar in the 1970s, playing clubs and bars. Over time, he found himself in studio sessions, house bands, and writing music for TV and film soundtracks. 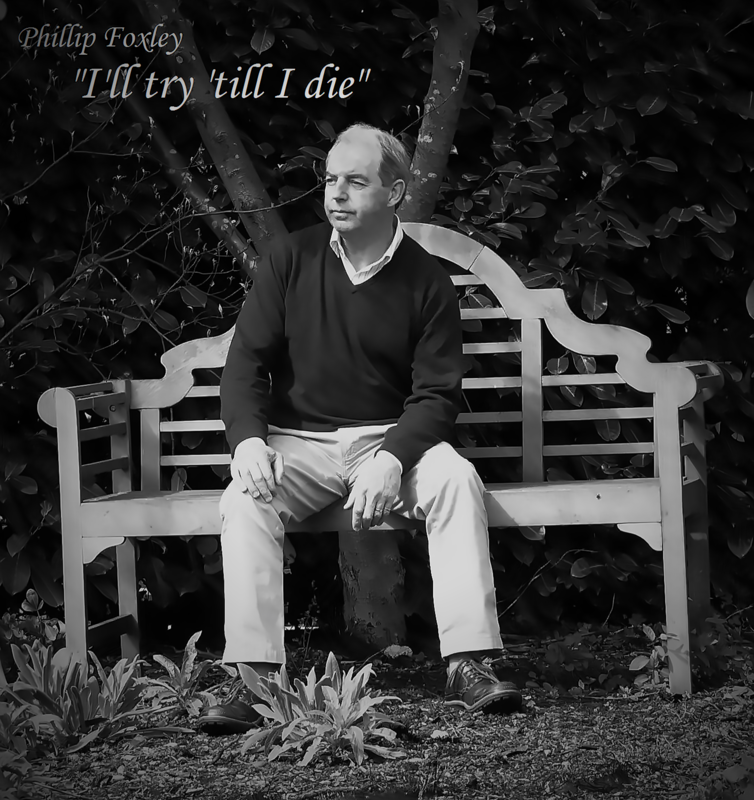 With influences like Snowy White, David Gilmour, Mick Ronson, Alvin Lee, Leslie West and Gary Moore, Foxley has now released his own debut album entitled ""I'll Try 'Til I Die"". An eclectic collection of original blistering blues rock guitar and soft acoustic and piano tracks written over the years. Foxley says ""Every track on this album means so much and every note is from my very soul"". This album is like my musical life story. It's also a 'big' album in that there are over twenty tracks on it already and, because I don't intend to release any more albums, I just keep adding tracks to it. The earlier tracks have a poorer mix and production which are kept in as a mark of the childlike mistakes I made whilst learning the recording process. I realised quite earlier on that studio recording requires such great technical ability and talent that I simply don't possess, so I now have the greatest respect for all the unsung sound Engineers and Producers out there. A simple, piano version of a pop song demo, written in August 2017 with a strong, positive message about unity, understanding and freedom in today's world. Deri's superb vocal transformed a simple song into something special for me. An acoustic guitar instrumental piece written in Feb 2016 specifically for a film clip. 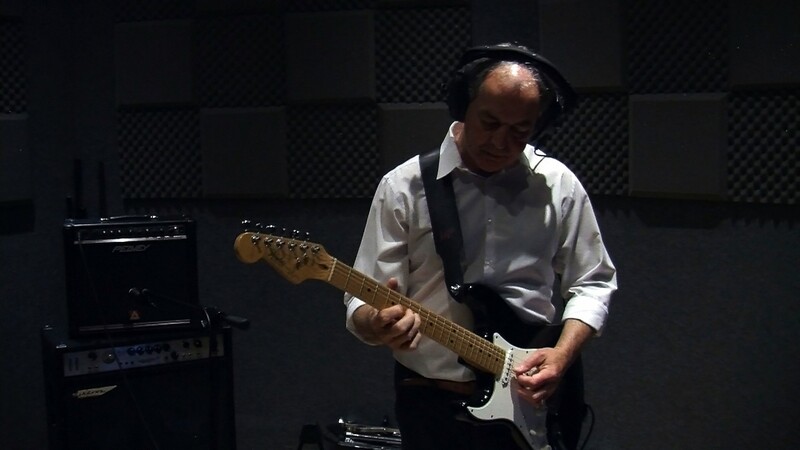 The Director wanted a simple, understated yet melodic acoustic guitar piece approx 2 mins long. This is what I came up with. A simple Dark Blues Rock track written in Jan 2015 about a guy in a dark place. This is a dark acoustic ballad about mortality – very different to my usual Blues Rock style, but it's just how it turned out :-) Actually, this one was intended to be an intro to a much heavier song, but the story got so long that it became a song in its own right. A simple, fast paced rock song written in 2013. Such a blast to play. A simple pop rock song written in August 2017, with a strong message about unity, understanding and freedom in today's world. A simple demo pop song written in August 2017 with a strong, positive message about unity, understanding and freedom in today's world. This is the acoustic version, with a simple, low key acoustic guitar and prominent vocal arrangement. A slow, guitar based Blues Rock guitar instrumental version of a song originally written in 2014. Thought I'd give it an airing. A simple rock n' roll song about a guy with a secret love for someone he's known for ages. I wrote this song lounging around in a hammock with a few beers on a boiling hot day in the summer of 2012. A simple Blues Rock song originally written way back in 1997 and released as an instrumental in Nov 2012. Thought it was now time to try a vocal version. Written in May 2015 with Duffy's great singing style in mind, this track is quite a departure from my usual blues rock style - it just sort of came out during a guitar knockabout and I quite liked it. A sad piano blues song written in 2013 about a relationship destroyed by lies and deceit. I had intended to go to town with massive orchestration on this one, but the more I listened to Anna's superb vocal, the more it suited the simplest arrangement. "I'll try 'till I die"
An eclectic collection of my original blistering blues rock guitar and soft acoustic and piano tracks written over the years. Every track means so much and every note is from my very soul. Thank you Dave Franklin @lazarusgreenman for this excellent review of my new track release. Again you capture the essence of why I write music! I'm really touched by this review of my latest song 'It's Up To Us! - feat. vocal by Deri'. The song is available in both rock and piano versions and it has a strong, positive message about unity, understanding and freedom in today's world. This song is also on my IMP profile page, so I hope you can spare a minute or two to have a listen. IMP Your song 'The Place!' 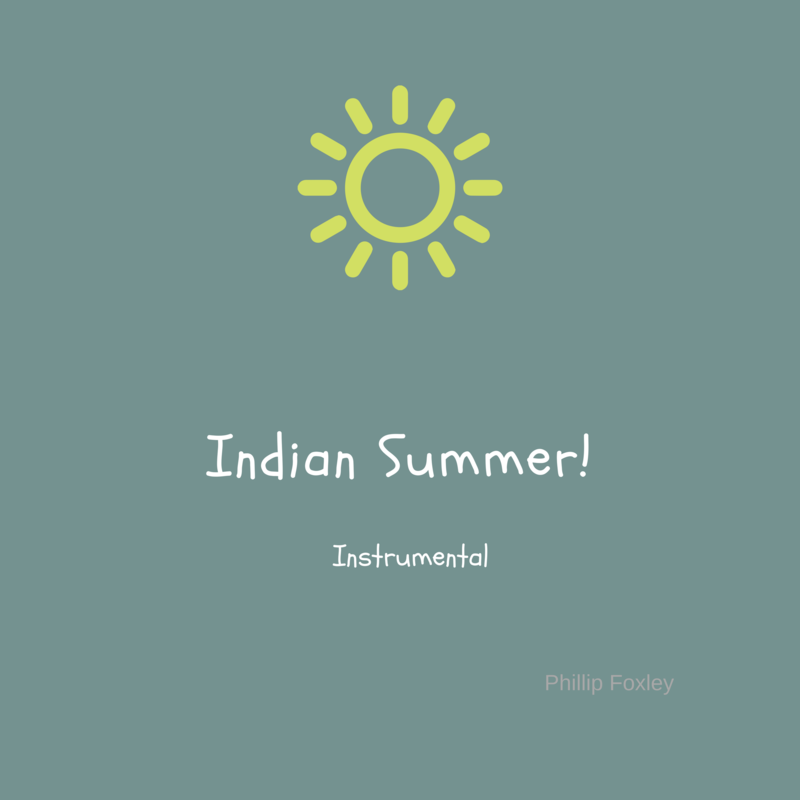 has just been added to Eve Loves Indies station! 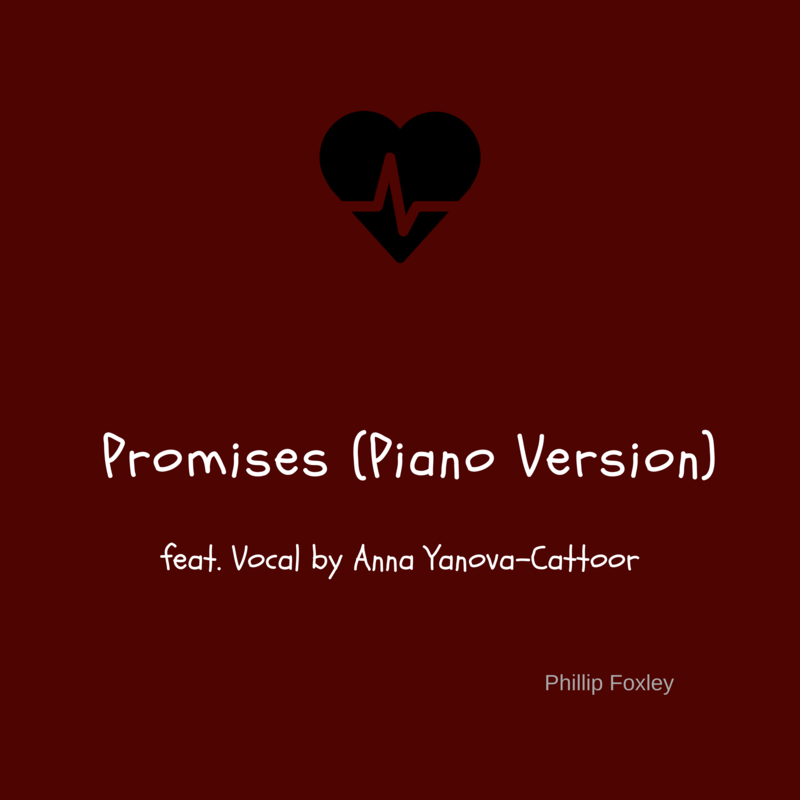 IMP Your song 'Promises (piano version)' has just been added to Reel Contenders station! Steve Great job on this piece. Piano, Vocals and orchestration was perfect. You inspire me to try to make better recordings. Nice work! IMP Your song 'It's Up To Us! - feat. vocal by Deri' has just been added to Eve does it again! station! IMP Your song 'It's Up To Us! (acoustic version)' has just been added to Desperado Revue station! 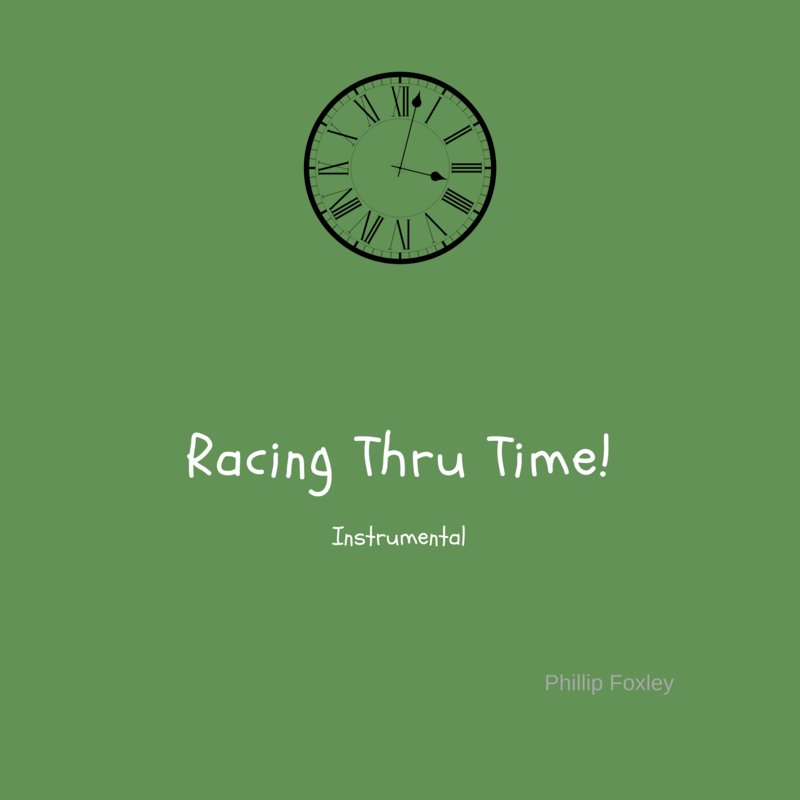 IMP Your song 'Racing Thru Time (Instrumental)' has just been added to Desperado Revue station! IMP Your song 'It's Up To Us! (acoustic version)' has just been added to Moody, Cool, Psychotic, and Mesmerizing station! IMP Your song 'It's Up To Us! (acoustic version)' has just been added to Musings station! IMP Your song 'It's Up To Us! (acoustic version)' has just been added to Barefoot on a Dirt-Floor station! IMP Your song 'It's Up To Us! (acoustic version)' has just been added to Apocalypse Radio station! IMP Your song 'It's Up To Us! (acoustic version)' has just been added to Church of the Red Room station! IMP Your song 'It's Up To Us! (acoustic version)' has just been added to JUST LISTEN! station! IMP Your song 'It's Up To Us! (acoustic version)' has just been added to Obama-Nation! station! IMP Your song 'It's Up To Us! (acoustic version)' has just been added to CHAOS! CURBS! CURSES! ... ... ... station! IMP Your song 'It's Up To Us! (acoustic version)' has just been added to America Destroyed... (an Inside Job) station! IMP Your song 'It's Up To Us! (acoustic version)' has just been added to Convalesence station! IMP Your song 'It's Up To Us! (Piano Version)' has just been added to Nothing more than feelings station! IMP Your song 'It's All About You!' has just been added to Desperado Revue Vol. 2 station! IMP Your song 'It's All About You!' has just been added to Desperado Revue 2018 Contenders station! IMP Your song 'It's All About You!' has just been added to Desperado 30 Special station! IMP Your song 'It's All About You!' has just been added to Eve is Back! station! IMP Your song 'It's All About You!' has just been added to America Destroyed... (an Inside Job) station! IMP Your song 'It's All About You!' has just been added to Apocalypse Radio station! IMP Your song 'I've Forgotten Something Else!' has just been added to Desperado Revue 2018 Contenders station! IMP Your song 'I've Forgotten Something Else!' has just been added to Desperado Revue station! IMP Your song 'I've Forgotten Something Else!' has just been added to Hotter station! IMP Your song 'It's All About You!' has just been added to Desperado Mini Pack station! 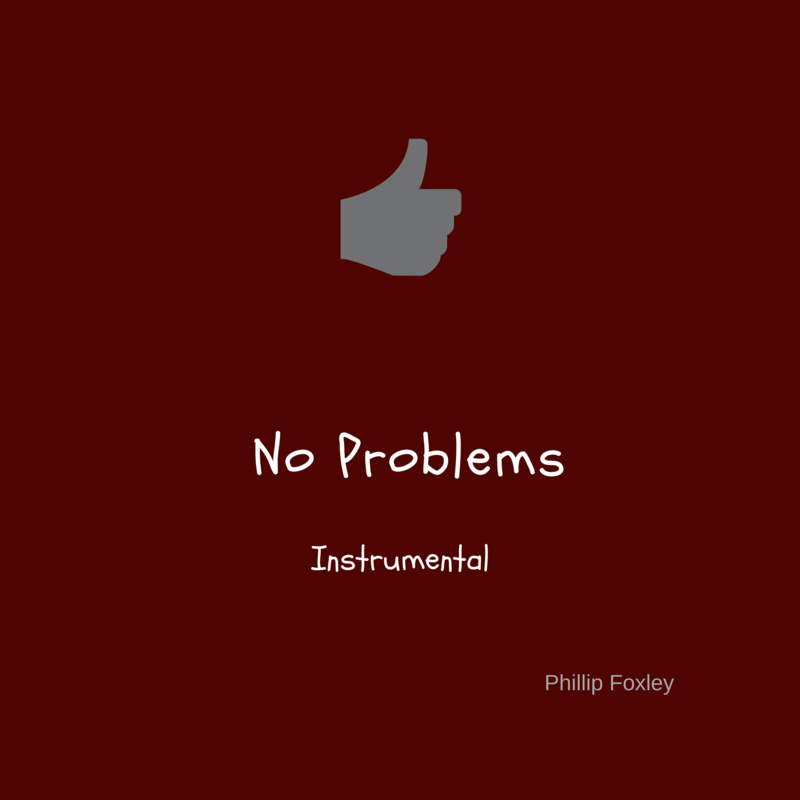 IMP Your song 'No Problems (Instrumental)' has just been added to INSTRUMENTALLY YOURS station! IMP Your song 'I've Forgotten Something Else!' has just been added to Desperado 30 Special station! IMP Your song 'Racing Thru Time (Instrumental)' has just been added to Desperado Blues - R&B/Soul - Jazz station! IMP Your song 'I've Forgotten Something Else! - feat Pete Hopkins' has just been added to Desperado Mini Pack station! IMP Your song 'It's All About You!' has just been added to 2018 IAIA Golden Kayak Award Nominees station!